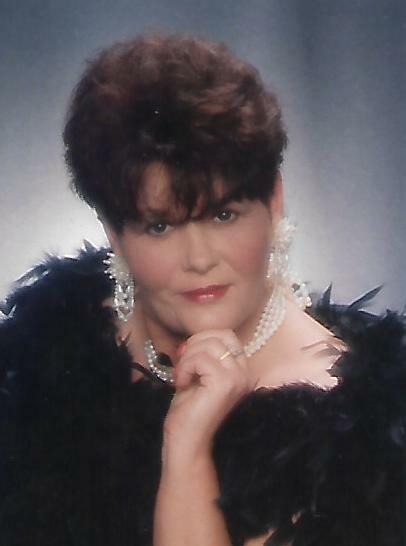 Mrs. Ruby Alice “Sally” Angus, age 63, of Summerville, GA, died Sunday, November 4, 2018, at her residence. Mrs. Angus was born May 8, 1955, in Trion, GA, daughter of the late Rexford Treadaway and Annie Mae Burns Acrey. She was a member of the Summerville First Presbyterian Church, and prior to her retirement, was employed as a Licensed Practical Nurse. In addition to her parents, she was preceded in death by a brother, Kenneth Treadaway. Mrs. Angus is survived by her husband, Matt Angus; son and daughter-in-law, Brandon and Melodi Galloway; daughters, Mollie Mathis and Angela Finley; step-sons, Kevin Angus and David Angus; brother and sister-in-law, Seaborn and Kym Treadaway; grandchildren, Taylor Williams and Tabitha Neal, Landon Williams and Bri Finley, Jade Galloway, Jaxon Mathis, C.J. Parker, Landon Galloway, Emma Galloway, and Bre Angus; niece, Katelyn Mills; special friend and sister in Christ, Robbin Brookshire; and special friends, Alan and Denise Sanders. 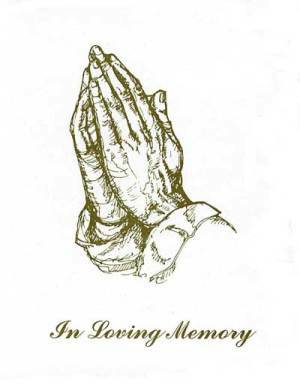 Funeral services for Mrs. Angus will be held at 4:00 P.M. Wednesday, November 7, 2018, at Mason Funeral Home with Rev. Ken Johnson officiating. Mrs. Angus will be in state at Mason Funeral Home and the family will receive friends from 2:00 P.M. until the hour of service on Wednesday. In lieu of flowers, the family respectfully requests donations be made to the American Cancer Society (www.cancer.org) or to the Animal Advocates of Chattooga County (www.aaccwecare.com).